Sundays are for definately made for relaxing and what better way to do this but at the Crown Hotel situated in the picturesque village of Wetheral. 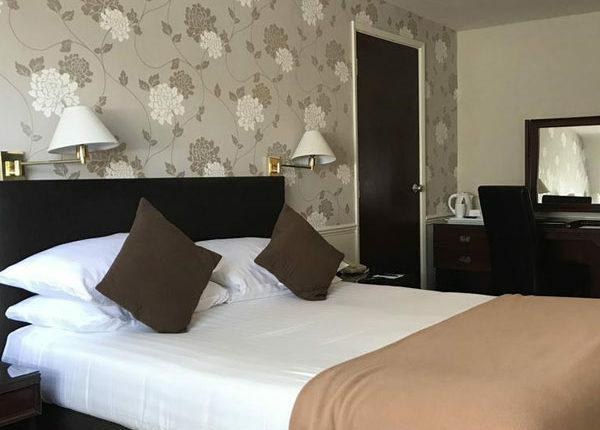 Above prices are based on two persons sharing a classic double/twin room. Single supplement £25.00 per person per night.